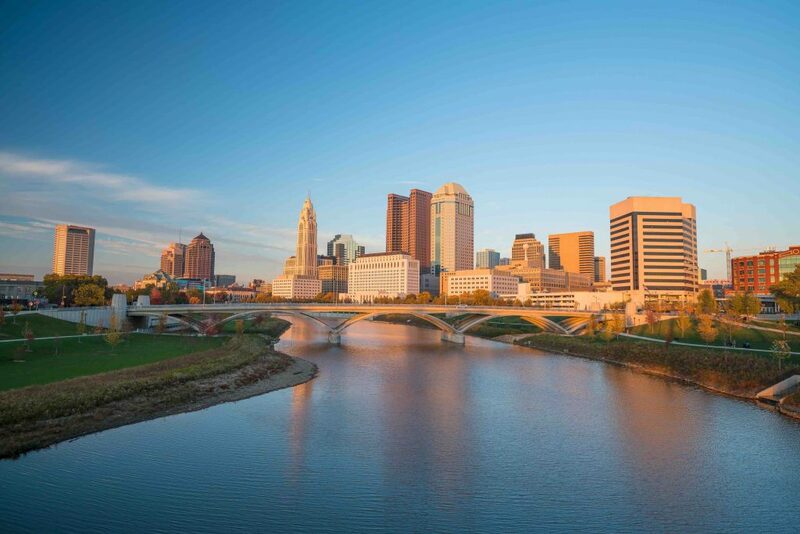 If you’re looking for something fun to do in Columbus, be sure to check out some of the most popular options. 1. Visit the North Market — This public market is located in downtown Columbus. You’ll find fresh local produce, including organic vegetables, grass-fed beef, locally roasted coffee, and delicious baked goods. 2. The Columbus Zoo and Aquarium — With spring in the air, a trip to the Columbus Zoo is a great time to enjoy a stroll through their six distinct regions. From Australia and the Islands to Asia Quest, Congo Expedition, Shores, North America, and Heart of Africa, each region provides a unique adventure for visitors. 3. Take a walk along the Scioto Mile — the scenic Scioto Mile runs along the riverfront in downtown Columbus. This is a wonderful place to stroll on a beautiful spring day. You’ll be able to enjoy the weather, scenery, and even stop for a bite to eat. 4. Franklin Park Conservatory and Botanical Gardens — Another great way to get out and enjoy the beautiful spring weather is to make a visit to this very popular destination. You can enjoy plants and flowers from various regions; a welcome break after a long, cold winter. 5. Center of Science and Industry (COSI) — the whole family will have fun discovering science at COSI. You’ll be able to walk down a street from 1898 or get submerged in a submarine, there’s something for everyone at COSI. 6. Scioto Audubon Metro Park — A stroll through the park offers wonderful hiking paths, playgrounds and a breath of fresh air. Enjoy camping, fishing or rock climbing for a family adventure. 7. Camelot Cellars — If you’re looking for something fun for adults, Camelot Cellars in Columbus, Ohio is a great option. This urban winery has a number of excellent handcrafted wines. 8. BalletMet Columbus — enjoy an amazing dance performance this spring. 9. Cultural Arts Center — Walk through the exhibits or take a class, the Cultural Arts Center has something for everyone. If you’re looking for a unique gift, be sure to stop by the Art Shop. 10. Polaris Fashion Place — When you want to shop, Polaris Fashion Place has just what you need. From top department stores to trendy boutiques, you’ll find it all under one roof. If you’ve just purchased real estate in the area, you’ll also find many great decorating ideas at Polaris Fashion Place.